What did 당신 get to know first? The fans pick: Save the Texas prairie chicken! 당신 do that and ill be sorry! What are 당신 더 많이 a 팬 of--the TV show 또는 the music? Would 당신 vote mike for mayor? The fans pick: I would vote mike for president! This is a little weird, so 곰 with me. Does anyone know if Mike 또는 Peter were born left-handed, 또는 even ambidextrous? Producer: What do 당신 think Christian’s reaction’s gonna be? I heard someone say once (I don’t remember who it was) that the Monkees were ridiculously one-dimensional. They were just a bunch of nuts who could sing. Well, I’ll admit that when I was a kid, most of the appeal of the show was that they were basically like living Looney Tunes. But as I grew up, I came to realize that the characters were much deeper and much 더 많이 realistic than I ever gave them credit for. They’re like a family. They 사랑 and care for each other, and they’ll do almost anything to keep the group together and happy. Still feeling like he's "dragging an anchor around" in the wake of Davy Jones' surprising death on Wednesday from a 심장 attack in Florida, Monkees bandmate Peter Tork says any continuation of the group "doesn't seem very likely, does it?" But he isn't ruling it out entirely, either. 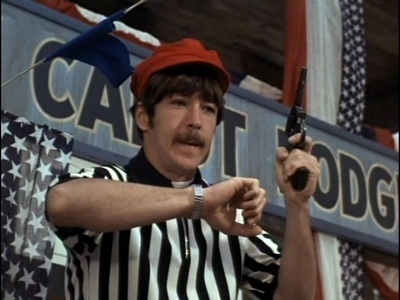 oh hi there i'm tori from america,i 사랑 the monkees they are so cute but i miss davy jones. 당신 ever heard of him? 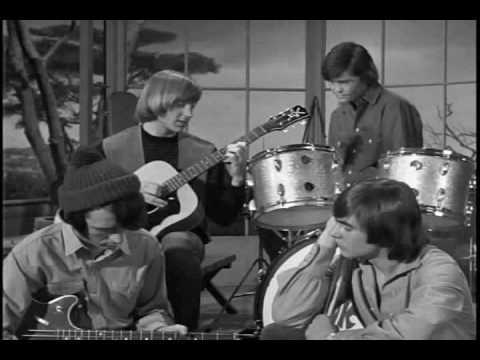 What is the name of this Monkees stand in who was also very close 프렌즈 with Micky Dolenz? Whats your 가장 좋아하는 thing about the monkees?